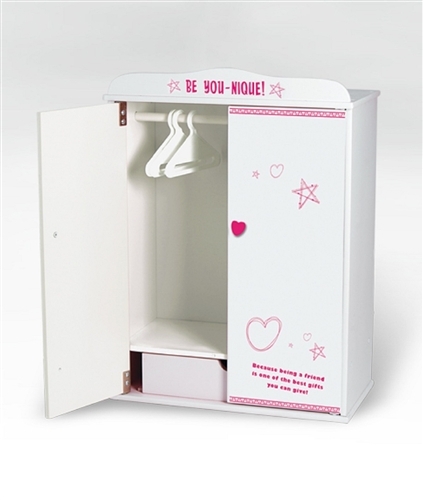 It doesn't get any better than this our all new Adora 4ever Friends Wardrobe. The perfect place for the Adora 4ever Friends fashions to hang out. For American Girl or other 18" Doll Clothes.